This is my favorite image of the 4 you just posted. In all of them I love the contrast between the crispness of the subject matter and the flowing softness of the shadows. 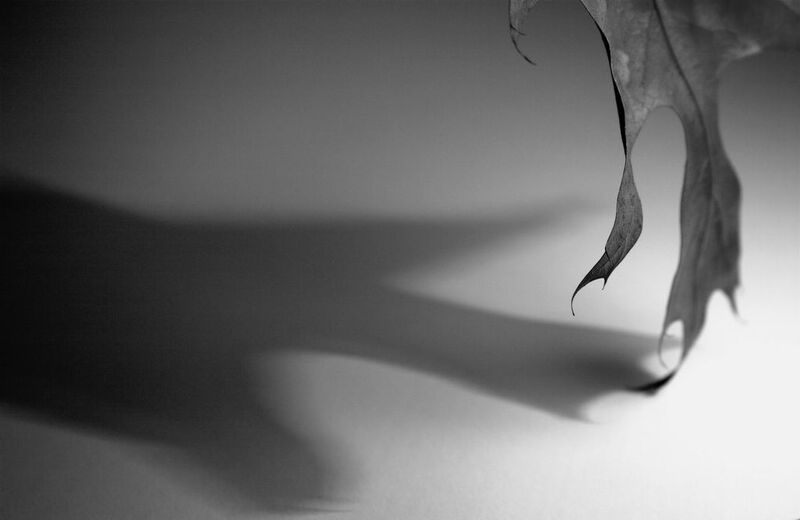 This one though, has that extra something…it is dynamic…the leaf is ‘dancing’…tied to its shadow by that one ‘finger’ touching the ground.